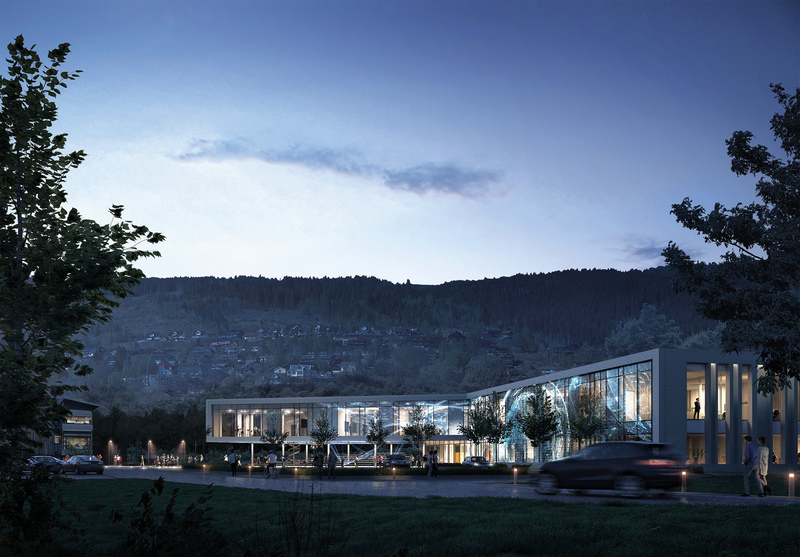 Peab has been commissioned to build a new school building for the media program at Volda University College in western Norway. The customer is Statsbygg and the contract is worth NOK 123 million. The media program at Volda University College has been the leading program in Norway for almost 50 years. When the building is finished it will house 500 students and 50 employees. 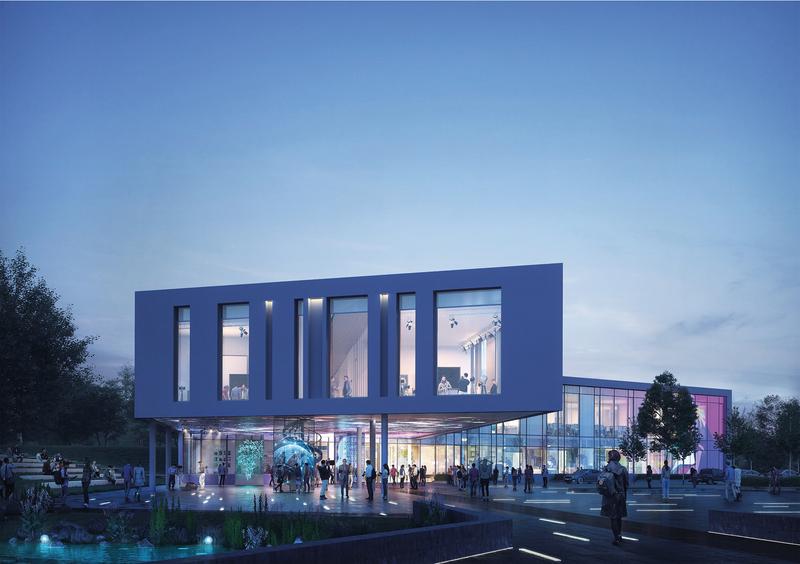 The new school building will have a net area of 4,000 m2. “I am incredibly pleased that we were entrusted to build the new school building. Building schools means building for society and it is a source of motivation and pride for our entire organization,” says Kjetil Nordang, Region Manager Peab. Peab won the building’s design and formation contest which started the project off. This is a turnkey contract. A phase where Peab will further develop construction plans together with the users will start in April 2019 and construction will begin in the third quarter of 2019. The project will be completed in the spring of 2021. The project will be order registered in the first quarter of 2019.